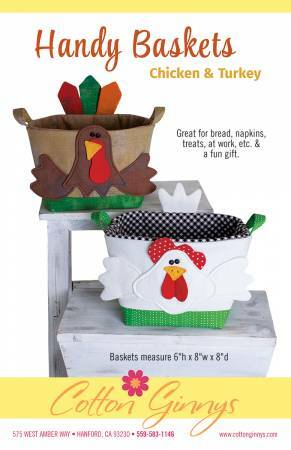 Fun baskets to hold so many different things, bread, napkins, plants, mail, keys, turkey at work with treats it's unlimited. And unique fits! They measure 6" h x 8" w x 8" d.